These items are all new. 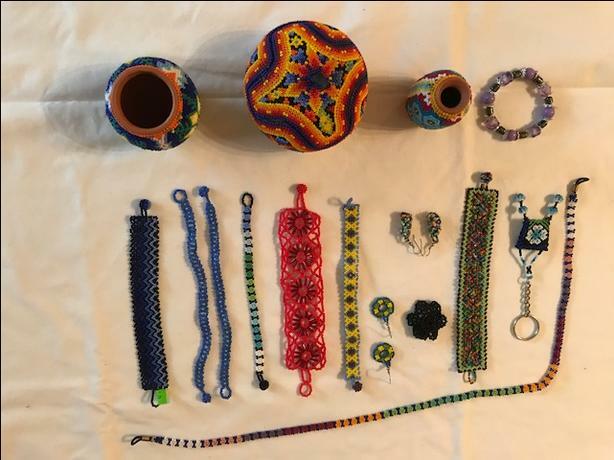 Many different handmade bracelets, earrings and Mexican Indigenous beaded art work and jewellery. $5 and up.